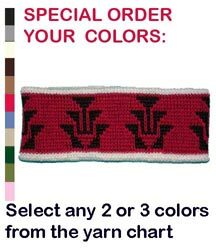 Special order the colors for this Headband featuring the Frog Foot Motif. 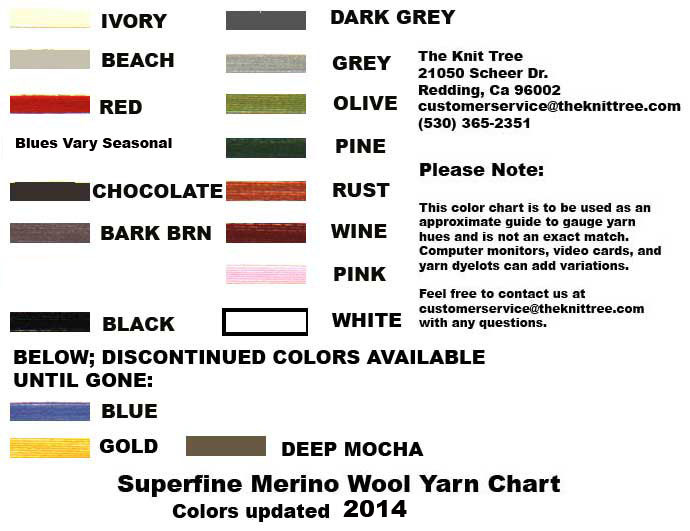 Ivory is Color One in the Sample. It is the background color and the color on the inside of the headband. Red is Color Two in the Sample. It is the band color.